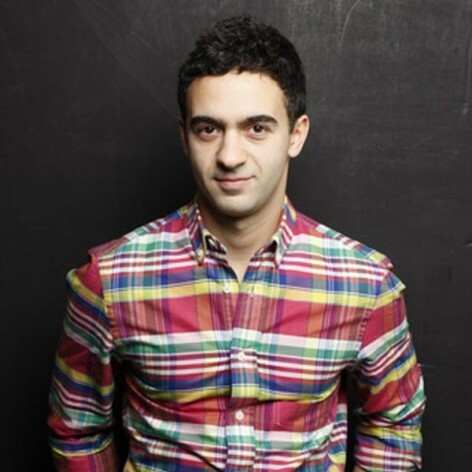 Jeremy Heimans is co-founder and CEO of Purpose.com, a social enterprise that mobilises millions of citizens and consumers to help solve global problems. Purpose has built global movements to fight cancer (LIVESTRONG), eliminate nuclear weapons (Global Zero), and launched All Out, the first global organisation for LGBT people and their allies. Jeremy co-founded Avaaz.org, the world&apos;s largest online citizens&apos; movement, with ten million members and in 2005 he co-founded GetUp.org, an Australian political movement that now has more members than all of Australia&apos;s political parties combined. In 2004, he co-founded an advocacy group in the US presidential elections that raised millions of dollars in small online donations. Most recently, Jeremy received the 2011 Ford Foundation&apos;s 75th Anniversary Visionary Award and the World Economic Forum at Davos named him a Young Global Leader. He was educated at Harvard University and the University of Sydney, and is a citizen of Australia and the Netherlands. Jeremy currently lives in New York.